Branded LED Torch with Your Logo. Delivered in just 9 days. 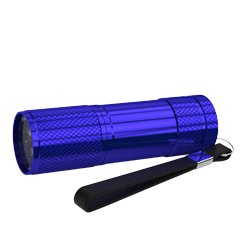 Light up your next event with your own Branded LED Torches. 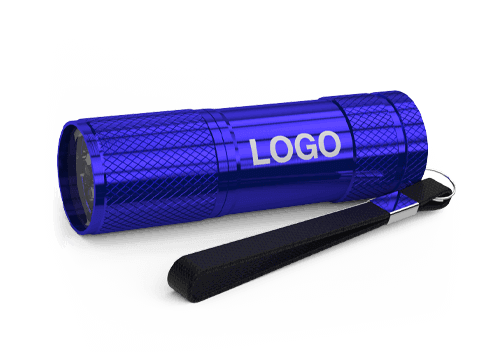 Boasting an extremely handy and portable design, we can Screen Print or Laser Engrave your logo in ultra-precise detail.